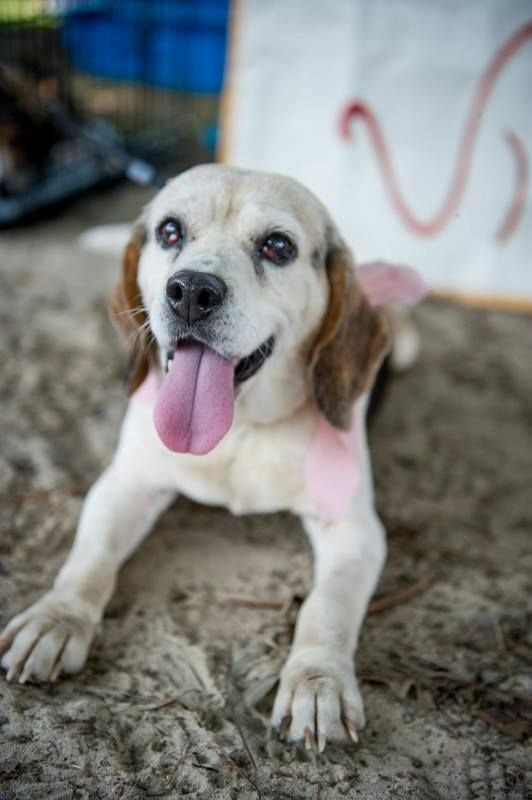 Daisy Mae is a sweet senior Beagle from Virginia who loves belly rubs. She’s looking for someone or a family to grow older with. Adopt Daisy Mae today.